Get to know why Argenta is certain that the Matrix platform was the best match for Argenta's requirements and how Matrix allows Argenta to integrate other services, both at the front end and at the back end. 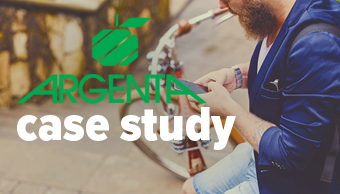 Download the case study here. 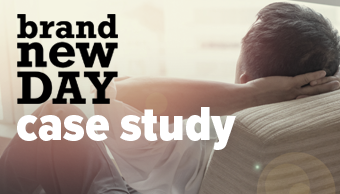 Learn how five°degrees and Brand New Day Bank has built a new digital bank from scratch in just 5 months. 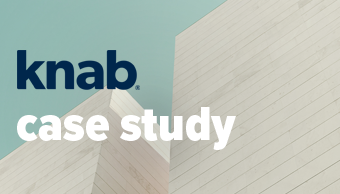 Learn how Knab has made a significant impact on the Dutch banking scene by running a full-service digital banking platform powered by Matrix mid. 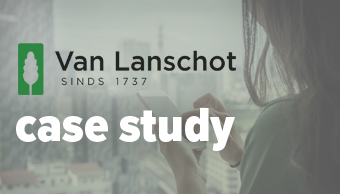 Learn how Van Lanschot took its banking systems digital with a flexible, future-proof platform on which the bank can build and expand. Learn how Munnypot made its financial advice affordable and accessible to all with Matrix as one of the foundation stones.